The time has come to hit you with the latest motorcycle news. 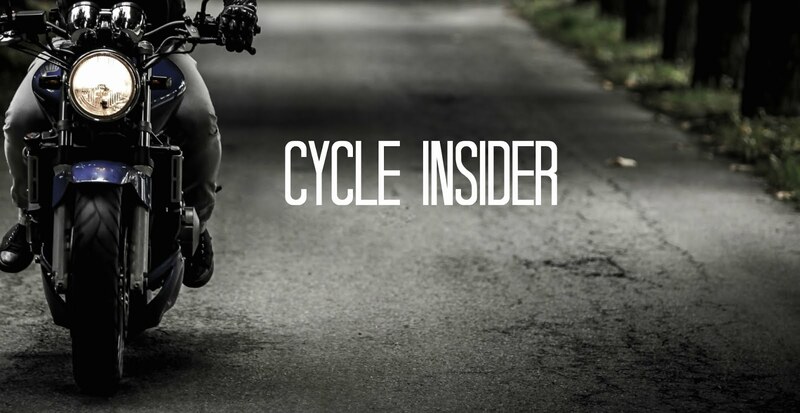 A LOT has happened in the last few months in the motorcycle industry and we’re here to fill you in. 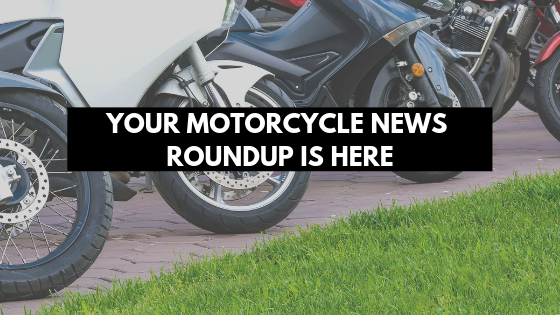 So sit back, relax, and check out the recent headlines below in your moto news roundup. Twice as Many Women Are Riding Motorcycles Today - The Motorcycle Industry Council recently released a survey that shows more than 19% of motorcycle riders are women - as compared to 2009 where the same survey showed that women only made up 10% of the rider population. This means over the past decade female motorcycle ridership has nearly doubled. We’re pumped to hear these stats and would definitely encourage anyone who is interested in riding to get their license and get out there - man or woman. We are craving more diversity in motorcycling, and it looks like we are heading in the right direction. Read More. Harley Releases Pricing for First Electric Motorcycle - Harley has recently released pricing for their new electric motorcycle, LiveWire. The hype was real when we first heard that an electric motorcycle was in the works from Harley - and now pre-ordering is officially available, but it will cost you. LiveWire will come in at a whopping $29,799, but we think its features could be worth it. The new motorcycle’s acceleration is killer, going from 0 to 60 mph in under 3.5 seconds. With its electric power, LiveWire requires no clutch and no gear shifting - perfect for riders who are just getting started. LiveWire is a significant part of Harley’s mission to gain new riders, and with pre-order available, we’re excited to see how sales go for the manufacturer. Read More. Futuristic Helmet Features Built-in Cameras and Augmented Reality - Apparently Kickstarter is the place to go to make dreams a reality, and a new brand called Jarvis is testing out those waters. The company recently created a Kickstarter page that has raised more than $500,000 for their “smart helmet”. They claim that this could be the smartest motorcycle helmet ever made - a bold statement. The model has all the standard helmet requirements, but takes tech to the next level by including Alexa and Siri, Bluetooth, and a fancy display built into the helmet that has a clean interface showing information like speed, weather, and details from your phone. The helmet also includes two cameras (front and back), as well as augmented reality features. A helmet with awesome tech plus some fancy safety features sounds like a win-win to us. Read More. 2019 Moto Guzzi V85 Models Now Available For Pre-Order- The Moto Guzzi V85 was recently unveiled at IMS Long Beach and has received a lot of buzz since the show. The V85 is now available for pre-order and will come to market in two versions, V85 TT, and V85 TT Adventure. Buyers will be able to choose from a number of available colors and Moto Guzzi will offer a range of optional accessories. The new models combine style features of the golden age of motorcycle adventures with the functionality of a modern touring enduro. To top off the pre-order announcement, all pre-orders qualify for a $250 accessory credit. Sounds good to us. Read More. Congrats, you’re officially caught up on all things motorcycle. Did you have a favorite story this month? Drop us a line in the comments below and stay tuned for more motorcycle news next month. site able to provide you with the writing help you have been looking for also gets a result in any time. Well written text. I like the way you say it.Amazing work. cIs it possible? Are you rightThis is the information I am looking for.